This book is designed as an easily readable manual that will be of great practical value for radiology and otolaryngology residents during their clinical rotations. 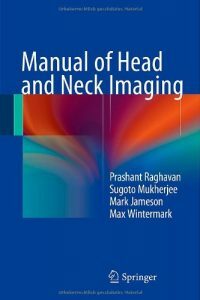 Key facts on head and neck imaging are presented in short chapters written in an easily readable style. Line drawings are used to illustrate key concepts, and tables, checklists, and algorithms will enable the readers to arrive at a quick diagnosis. In addition, emphasis is placed on clinical pearls that will assist them in preparing suitable reports. 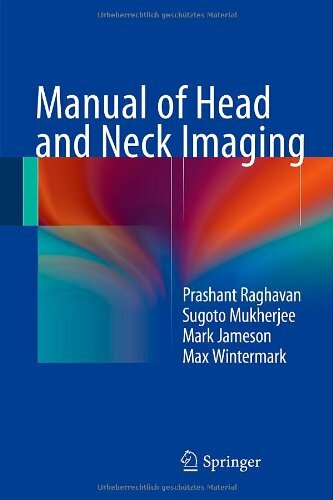 The Manual of Head and Neck Imaging is sized to allow residents to read it completely within a matter of days, and it will also serve as an ideal quick reference guide as different clinical situations arise.